Austin’s only concert on wheels! 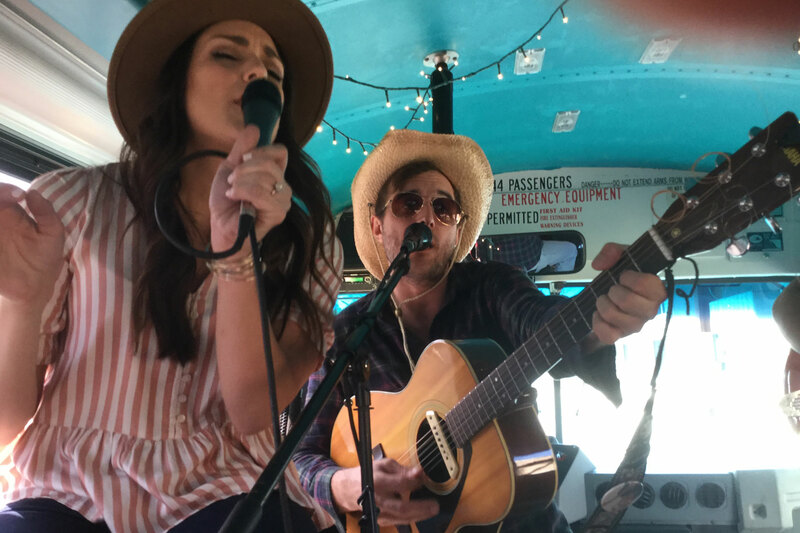 Ride the bus that’s “Keepin’ Austin Weird” and experience the best brunch spots and breweries in Austin, Texas. Each tour features a live band on board, making this the most rocking ride in town! 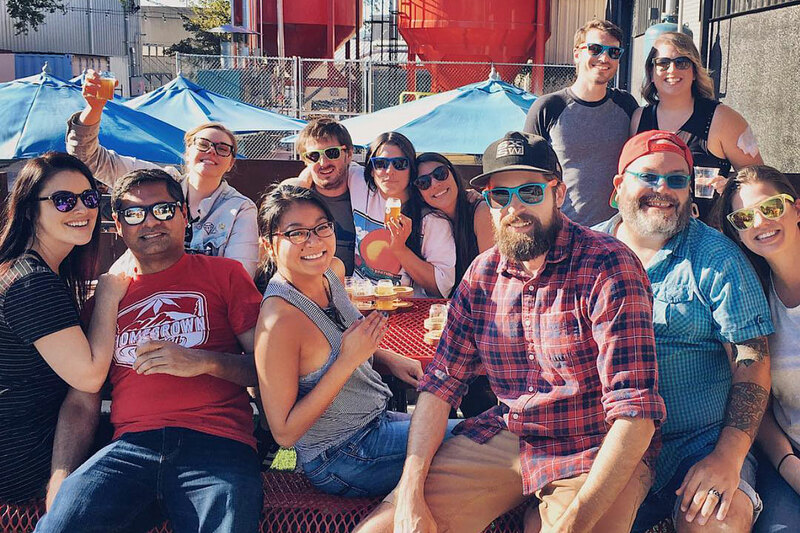 Each wild ride is jam-packed with local flavor, fun people, and Instagram-worthy photo ops! 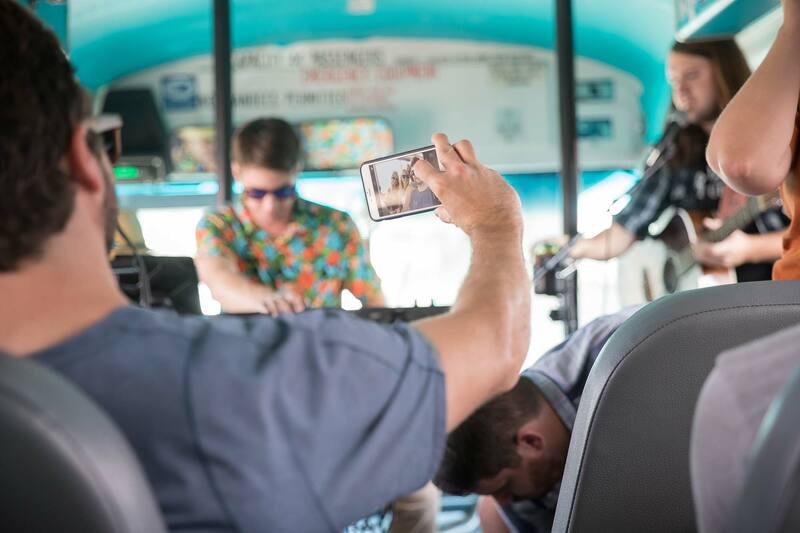 Our guides are wacky, our bands rock, and our bus Wallace is tricked out in tie-dye. 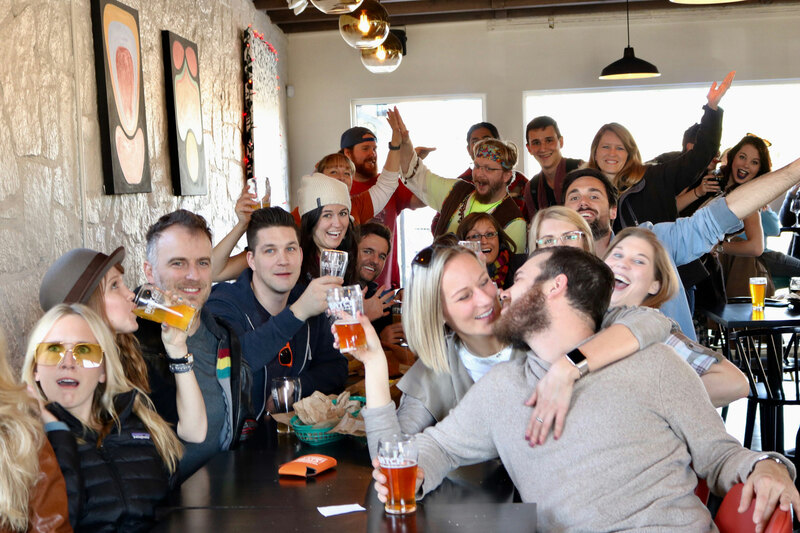 Each tour features weird Austin trivia, prizes, cheering, lots of music, and the best drinks and eats in town. We have hosted bachelor and bachelorette parties, 21st birthdays, 60th birthdays, and everything in between. Whether you are traveling solo or with your squad, we guarantee you’re going to have an unforgettable day on the Twisted Texas bus! What do others think of Twisted Texas Tours? Hopped on The Brunch Bus with a few friends and really didn't know what to expect. We ended up having the best time! The band on the bus KILLED it. We sang the entire time and they really brought the energy. Also made friends with the entire bus which made it extra fun. Can't recommend this tour enough! Best activity of the weekend! We went to Austin for a bachelorette weekend and this was by far the most fun part of the trip! The band was great the stops for food/drinks were perfect! Will be coming back to do this again another weekend! Oh. My. Goodness. I went to Austin and we had a free day to fill. You all sit together at these different places and we actually met a couple from Canada that we went out with later that night! Literally one of the most fun things I have ever done and am so glad we booked it on a whim. 10/10 would recommend.